It is getting winter soon and while we’re not exactly buried in snow, our furnaces will be called upon to perform every day. If they break down you could find yourself in the cold very quickly. 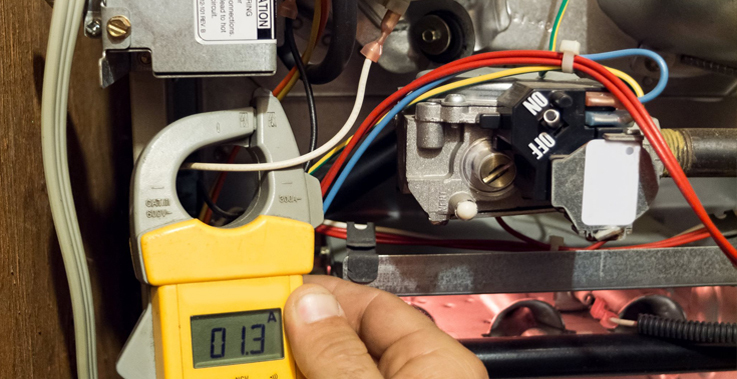 In order to prevent trouble immediately it is required to spot it early, and among the most common causes for concern with furnaces is short-cycling. This is where the furnace turns on and off numerous times without every truly heating up your home. Most people regard it as a nuisance, though it can actually signal serious problems with your system. Read on for more details. Short-cycling can be caused by anything form a faulty thermostat to trouble with the fan blower. In fact, in many cases it’s preventing damage to your furnace because it prevents it from overheating. If the hot air isn’t flowing out of your system, then it could overheat individual components and cause a serious repair bill. The system is designed to shut down in order to prevent that from happening. Unfortunately, unless the core problem is fixed, it will just start up again once the air cools, perpetuating the cycle. Short cycling often means that your system is struggling to adequately heat your home. It means that you will have to pay higher bills and as long as the problem continues. Besides this, furnaces use more energy starting up than they do just running, which increases the strain and pressure on your system and makes the possibilities of a breakdown much higher than it would be if it could do the job properly. The issue needs to be fixed at the source, which means a reliable repair service. 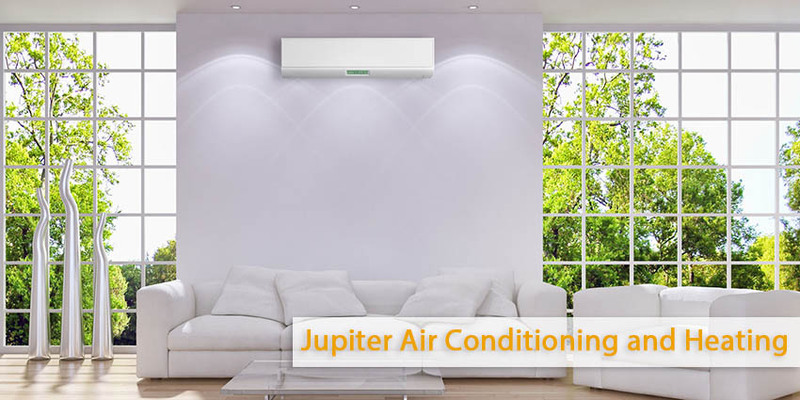 If you notice short cycling in your furnace, shut it down and contact Jupiter Air Conditioning and Heating to get it repaired properly.